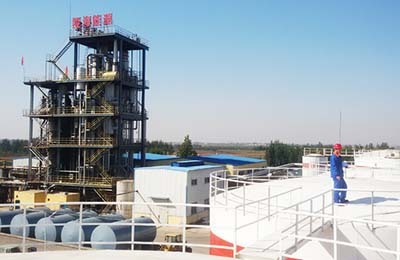 Project - Biodiesel Solutions – Biodiesel Machinery Equipment Projects. 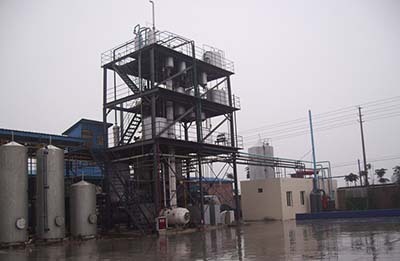 Biodiesel Project For Jiemery Bioenergy We promise providing the most quality biodiesel equipment and guaranteed services for costumers honestly. 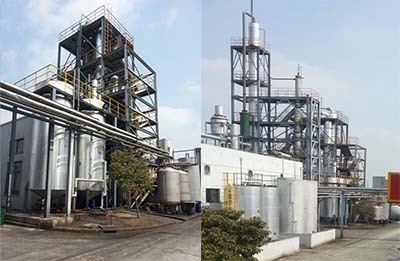 Biodiesel Project For Guangy Biotechnology We promise providing the most quality biodiesel equipment and guaranteed services for costumers honestly. 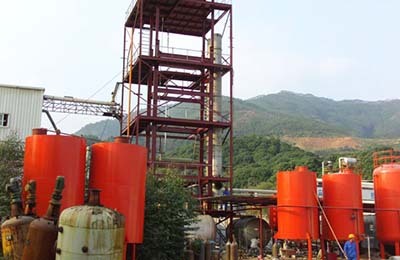 Biodiesel Project For Yisheng Biotechnology We promise providing the most quality biodiesel equipment and guaranteed services for costumers honestly. 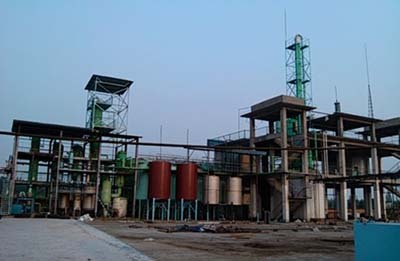 Biodiesel Project For Zongery Bioenergy We promise providing the most quality biodiesel equipment and guaranteed services for costumers honestly. 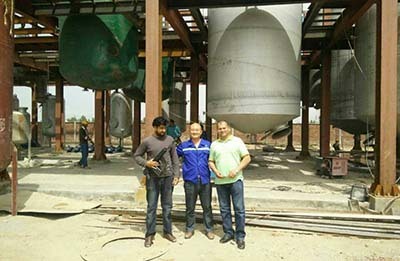 Biodiesel Project For Dondy Technology We promise providing the most quality biodiesel equipment and guaranteed services for costumers honestly. 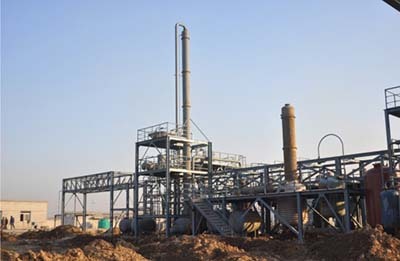 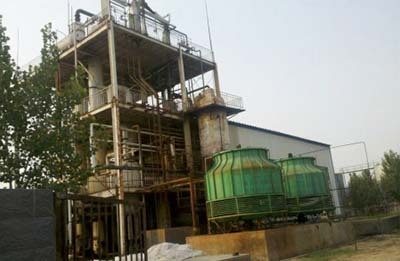 Biodiesel Project For Longhai Bioenergy Co., Ltd.
Biodiesel Project For Longhai Bioenergy Co., Ltd. We promise providing the most quality biodiesel equipment and guaranteed services for costumers honestly.